Out of all the categories of skincare products on the market, serums are a true skincare guru's ultimate weakness. All those potent active ingredients, the ability to customize your routine, the science-like packaging… ugh. It's hard to get excited about moisturizer when serums are on the table. We talked a lot about the newest and best serums here on Byrdie in 2018, and you skincare-loving readers seemed to dig it because according to info from our data team, you bought hundreds of them. Speaking of data, we were intrigued to see exactly which face serums were the trendiest among Byrdie readers this year. So we hit up our analytics team to find the 15 options you all bought the most after reading about them in our stories. (Spoiler: There's a ton of vitamin C on this list.) Interested to find out what you bought this year? Keep scrolling to count down to the number one Byrdie reader–beloved serum from 2018. Coenzyme Q10 is an antioxidant that the body naturally produces and is responsible for neutralizing free radicals that age the skin. As we get older, our coenzyme Q10 production diminishes. 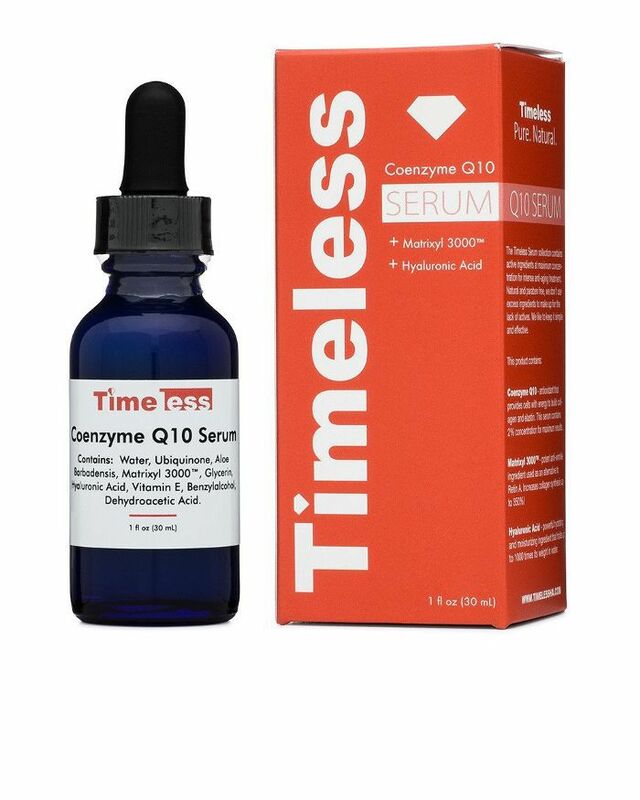 Byrdie's assistant editor Erin wrote about her 70-year-old mom's impressive mature skincare routine this year (her complexion looks like that of someone 20 years younger), and this affordable coenzyme Q10 serum was on her list. 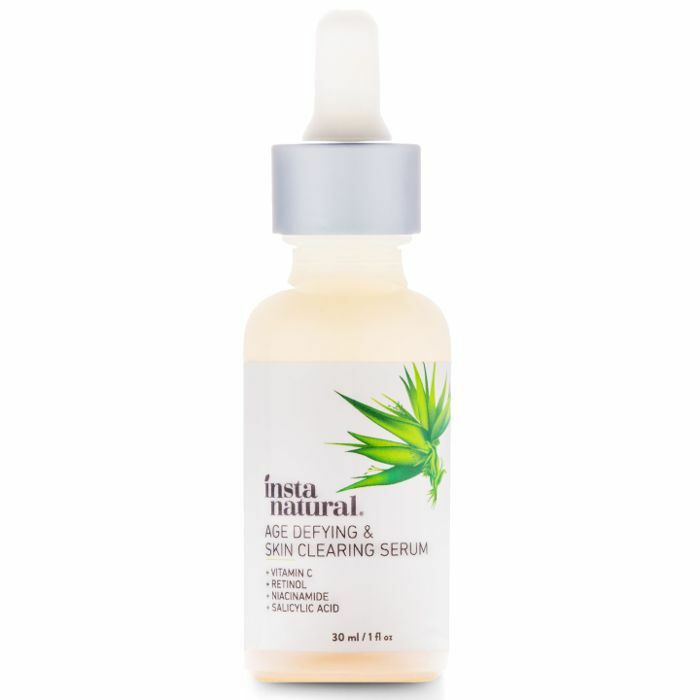 Target launched this French serum this year, and Byrdie readers bought a ton of it. The brightening solution contains 15% pure vitamin C and all-natural hyaluronic acid to even skin tone and correct dark spots. 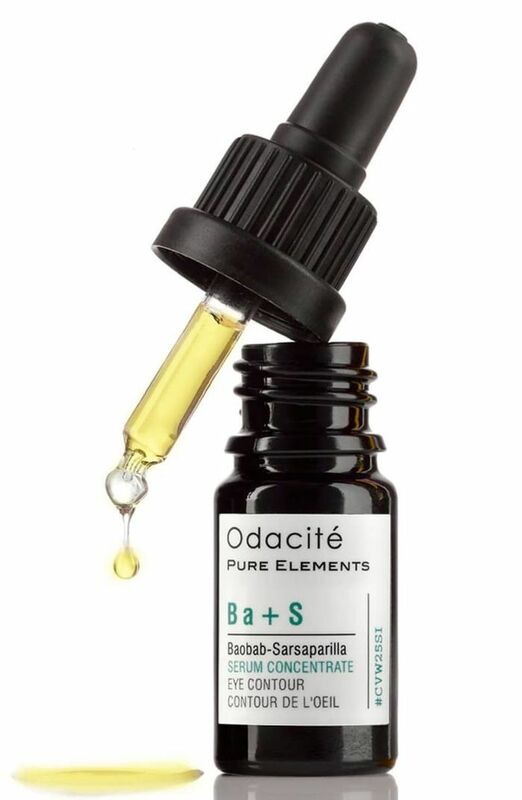 You won't find an eye product more natural or effective than Odacité's formula, which contains vitamins A, E, and F and oils of sarsaparilla, palmarosa, neroli, lavender, and baobab, which targets small wrinkles around the delicate eye area. The product is 100% natural, vegan, and cruelty-free. Eye cream + retinol = fountain of youth. 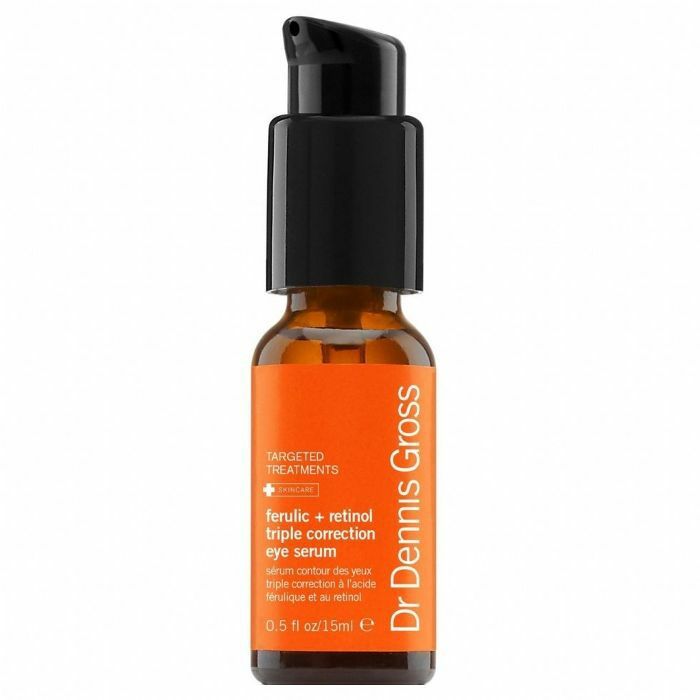 Dr. Dennis Gross's formula, which comes in a convenient and hygienic pump, contains a blend of ferulic and retinol, to help firm, smooth, and brighten the eye area. 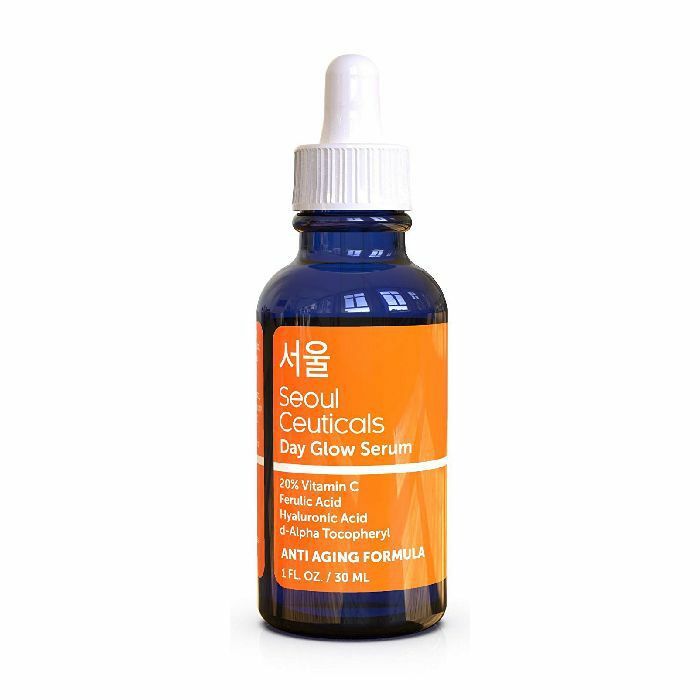 Seoul Ceuticals is an under-the-radar K-beauty brand that sells on Amazon. 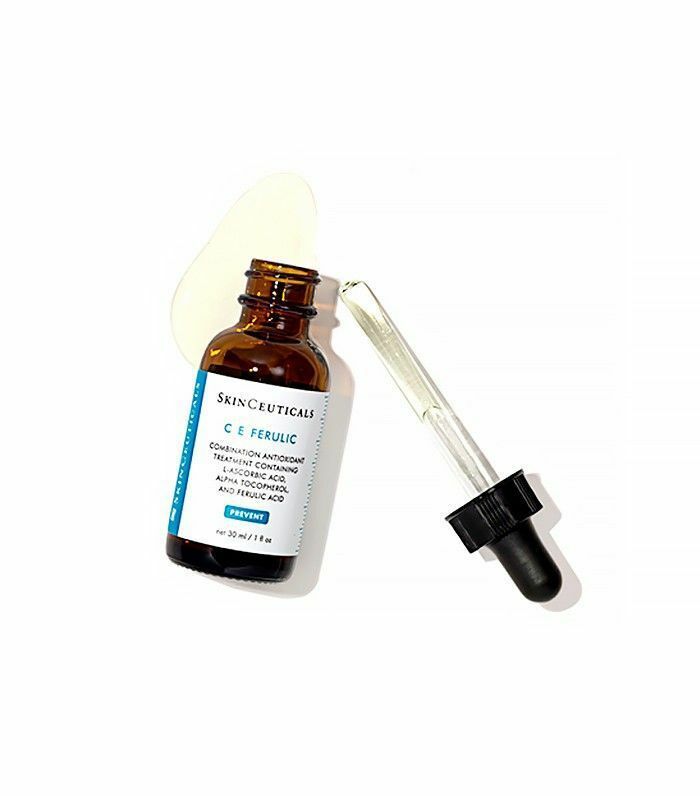 It is no surprise to us that its antioxidant C E Ferulic serum, which costs less than $20 and has hundreds of positive reviews, was a best seller among Byrdie readers. 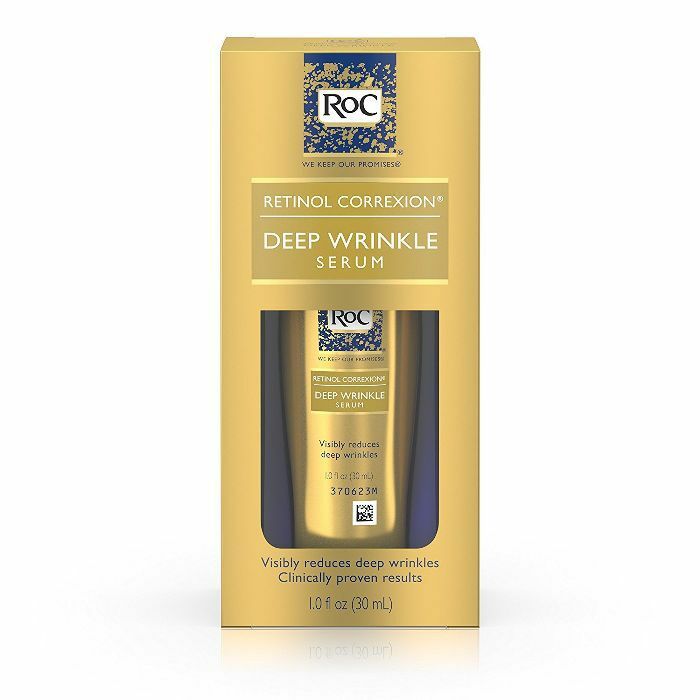 RoC makes some of the best-selling, most dermatologist-backed, retinol-containing products at the drugstore. As dermatologist Karen Hammerman told us, “This anti-aging serum with retinol, magnesium, zinc, and copper (minerals that aid in skin renewal), stimulates collagen production to reduce fine line and wrinkles. 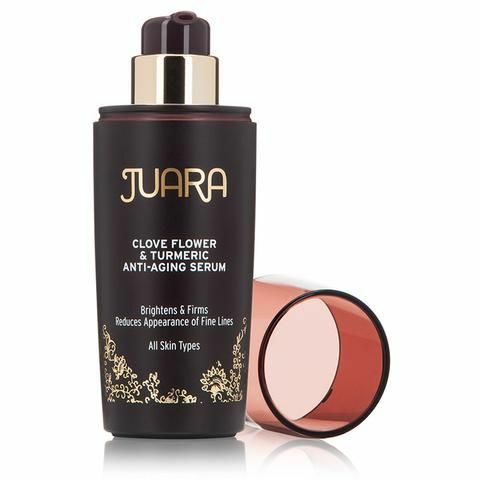 It is a cloudy serum with a sweet scent and silky feel that is ideal for use under makeup." SkinCeuticals makes Team Byrdie's collective favorite antioxidant serum, and we write about it so much, it's no wonder it made this list. As our beauty director, Deven, once wrote in an article titled "My Love Story: SkinCeuticals C E Ferulic," "In the past few years I've been using this cult favorite, I’ve noticed a marked improvement in my forehead fine lines and skin tone overall." Byrdie readers seem to get more and more obsessed with Drunk Elephant every week, and they bought a lot of its vitamin C serum this year. 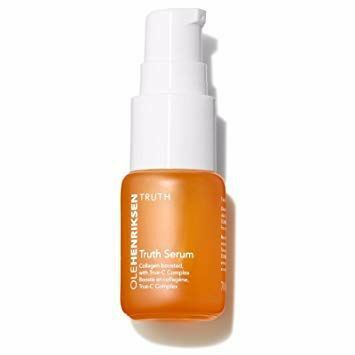 Our UK editor Amy wrote of the product, "With potent L-ascorbic acid, this lightweight vitamin C serum brightens and improves skin texture. Fruit enzymes clear away dead skin cells, while the virgin marula oil provides antioxidant protection. 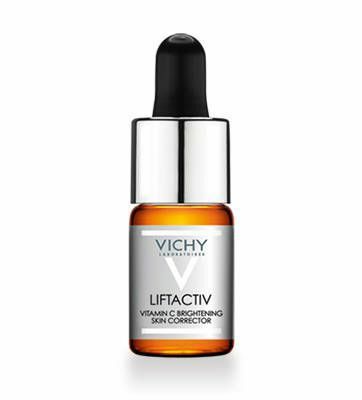 This is a beauty-editor favourite." Turmeric was a super-buzzy skincare ingredient in 2018 due to its amazing antiseptic, antibacterial, anti-inflammatory qualities, which can help with everything from acne to wrinkles. This delicious plant-based serum contains turmeric, in addition to goji berry, gold bamboo, clove flower, green tea, and watermelon extracts. Surprise, surprise! 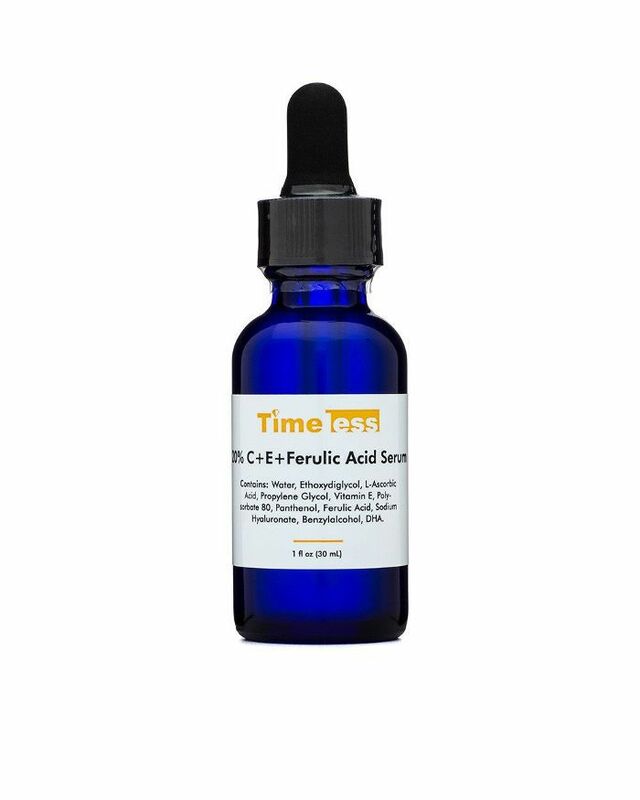 Another affordable C E Ferulic serum you can buy on Amazon. We included this one on a list of C E Ferulic serums under $90, and Byrdie readers were clearly into it. Byrdie's managing editor, Lindsey, wrote about this affordable, little-known retinol serum, which has over 1000 positive Amazon reviews. In addition to retinol, the serum also contains hydrating hyaluronic acid and argan oil, plus collagen-boosting niacinamide, and brightening vitamin C—ingredients that all actually work better in combination. 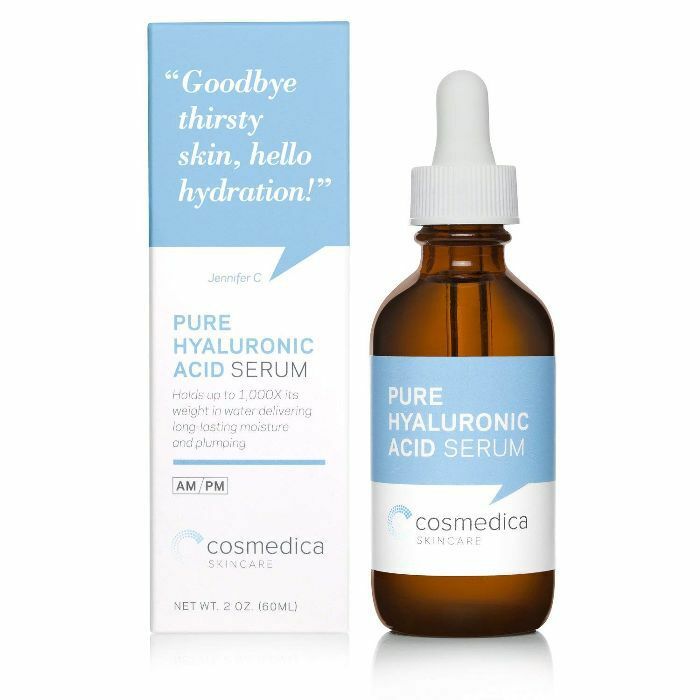 Another Amazon find, this $15 product contains 100% pure hyaluronic acid to plump, smooth, and soften skin. The blend is non-greasy but intensely hydrating, working to fill in fine lines and wrinkles. 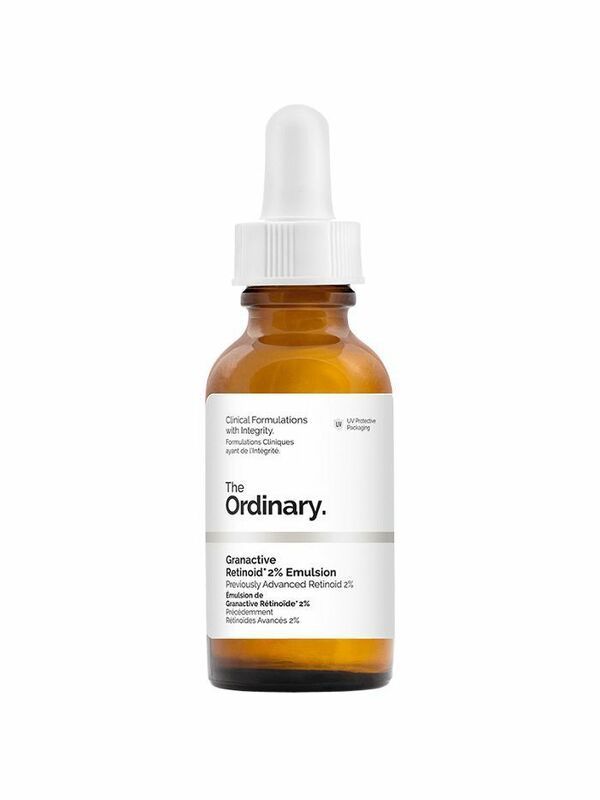 Through thick and thin, skincare nerds continue to love The Ordinary's science-backed, budget-friendly formulas. 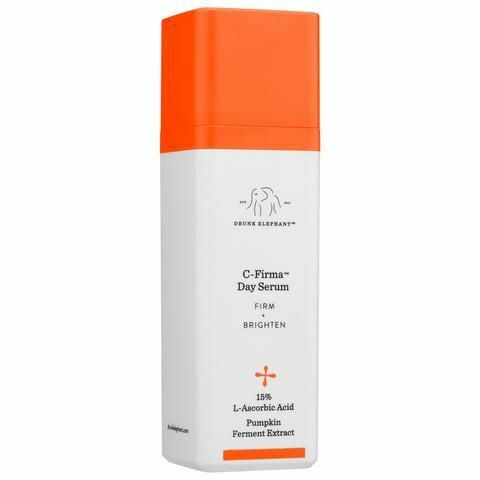 This 2% retinol serum flew off digital shelves in 2018. Here it is, the serum Byrdie readers bought in bulk in 2018. 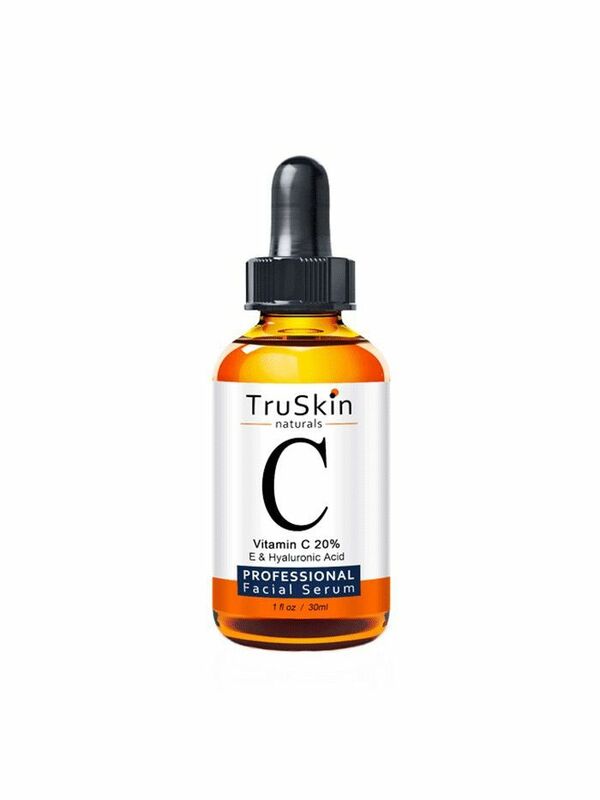 TruSkin's 20% concentration vitamin C serum has over 10,000 positive Amazon reviews—enough to make anyone want to add it to cart, especially for that affordable $36 price tag. Now don't miss the supplements Byrdie readers bought the most in 2018.